Come join the Dog House for Pianopalooza!! 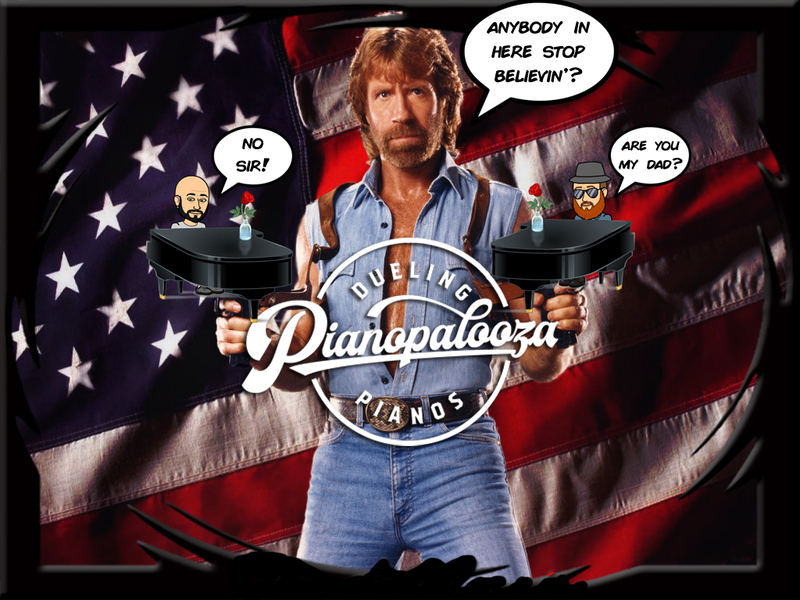 This Dueling Piano show will have you having fun all night! These two put on an awesome show so don’t miss this special event!! 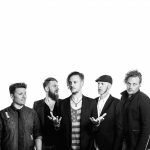 Cover $10! Show Starts at 8:30pm! 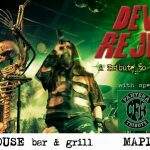 Devils Rejects A tribute to Rob Zombie along with Cowboys From Hell and Black Rainbow!